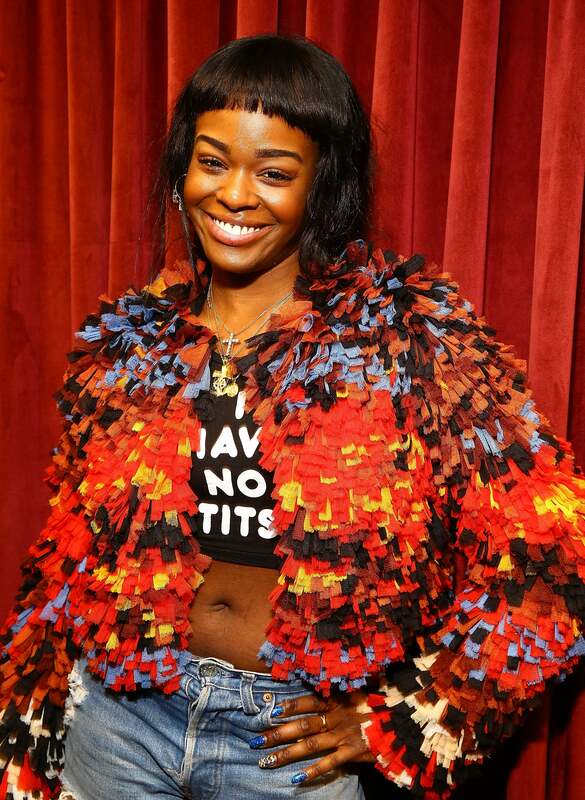 It’s been a rough week for hip hop artist Azealia Banks. After she claimed to have been physically assaulted by actor Russell Crowe while attending a gathering in his Beverly Hills hotel suite, veteran Wu Tang rapper RZA—who brought her to the event—denied it ever happening, putting blame on Banks’ actions. But it now seems that the incident has deeply affected the outspoken rapper, and she has written a letter of apology to one of her previous twitter foes: former One Direction band member, Zayn Malik. In May, the Harlem native took to Twitter to accuse Malik of plagiarizing her “Like I would” video. The tirade then turned racist with Banks calling Malik a “sand n—–” and a “f—–“. Her twitter account was suspended. We wish Banks the best on this new journey.